Help support one of my favorite local charities by purchasing tickets to Brainfood and Bordeaux, a wine auction and cooking demonstration, coming up Monday, Feb. 22. 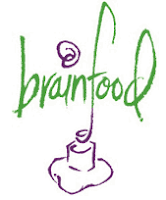 Brainfood uses food and cooking to teach life skills and healthy living to DC youth. 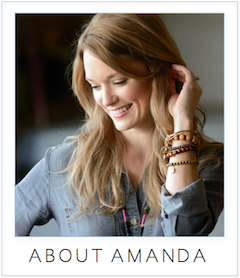 The event will take place at Zola Wine & Kitchen at 7 p.m. There'll be a cooking demo led by chef Bryan Moscatello (Zola, Zola Wine & Kitchen and Potenza), a wine auction led by ABC-7's Leon Harris, and of course, wine and food. Tickets are $40. Auction paddles are an additional $10. Get your tickets here!